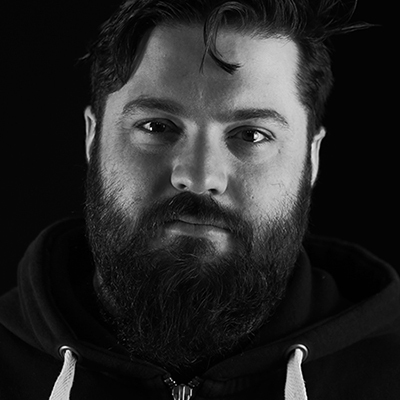 Craig is our audio and logistical specialist, and over the last decade he has worked with some of the world’s largest artists, bands, agents, record labels and talent managers. From mixing small bands in small rooms he went on to building, designing and mixing on arena PA systems on some of the most famous stages in the world. He is now a highly sought-after Tour and Production Manager, and Sound Engineer. Though he started working in studio in 2009, he found his calling in live events when went on tour with Marillion. The success of that tour led to Craig working with other artists such as Chance the Rapper, Olly Murs, Samm Henshaw, Muse, Anna Calvi and many more. Craig loves audio and can happily bore you with endless facts and stories and we wouldn’t have it any other way.